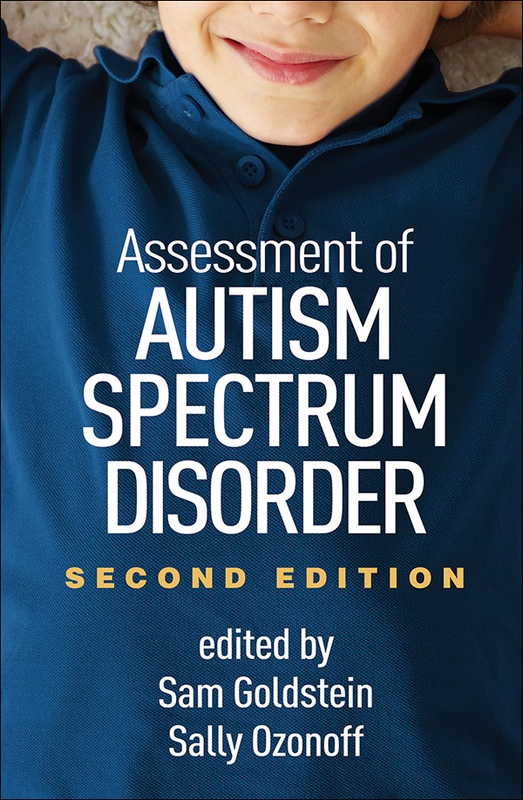 This authoritative resource, now thoroughly revised for DSM-5, has set the standard for the comprehensive assessment of autism spectrum disorder (ASD). Leading experts demonstrate how to craft a scientifically grounded profile of each child’s strengths and difficulties, make a formal diagnosis, and use assessment data to guide individualized intervention in clinical and school settings. Chapters review state-of-the-art instruments and approaches for evaluating specific areas of impairment in ASD and co-occurring emotional and behavioral disorders. Considerations in working with children of different ages are highlighted. With a primary focus on children, several chapters also address assessment of adolescents and adults. Chapter on key implications of DSM-5 diagnostic criteria, plus related updates throughout the volume. Chapter on advances in early identification (ages 0–3). Chapter with in-depth case examples illustrating the evaluation decision-making process and common diagnostic challenges. Chapters on pseudoscience (including strategies for advising parents) and future directions in the field. Current assessment data, numerous new and revised measures, and cutting-edge screening approaches.